Mahurangi West Wing B&B – Where are we? 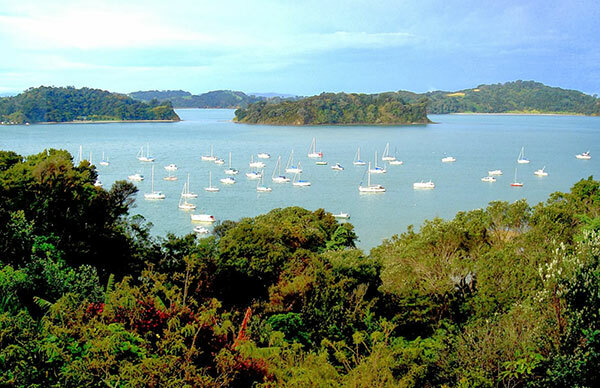 We are about 40 minutes north of Auckland, but it feels like a world away! 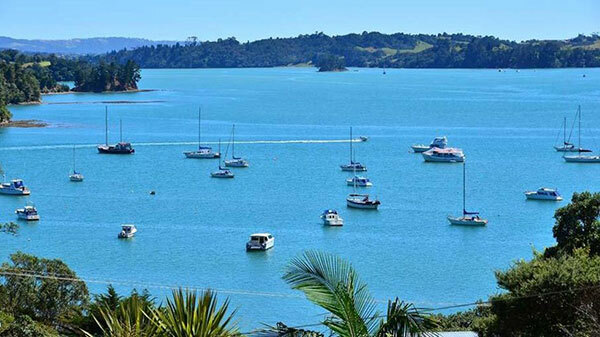 Our peaceful bed and breakfast accommodation at Mahurangi West is close to Puhoi, Warkworth and Orewa on the Matakana Coast: a world away from the city. 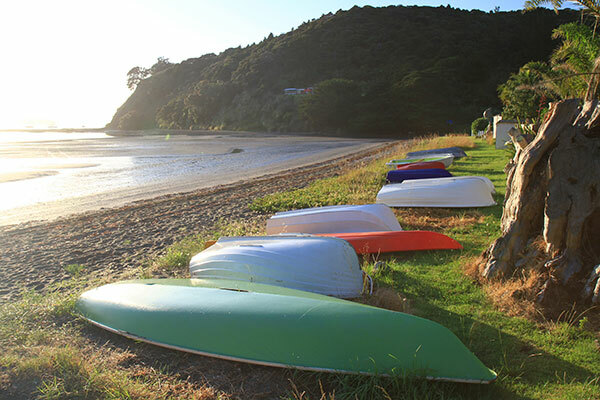 Sitting on the edge of the Mahurangi Regional Park, The West Wing B&B gives you easy access to the park and the Mahurangi harbour: ideal for swimming, kayaking and boating. 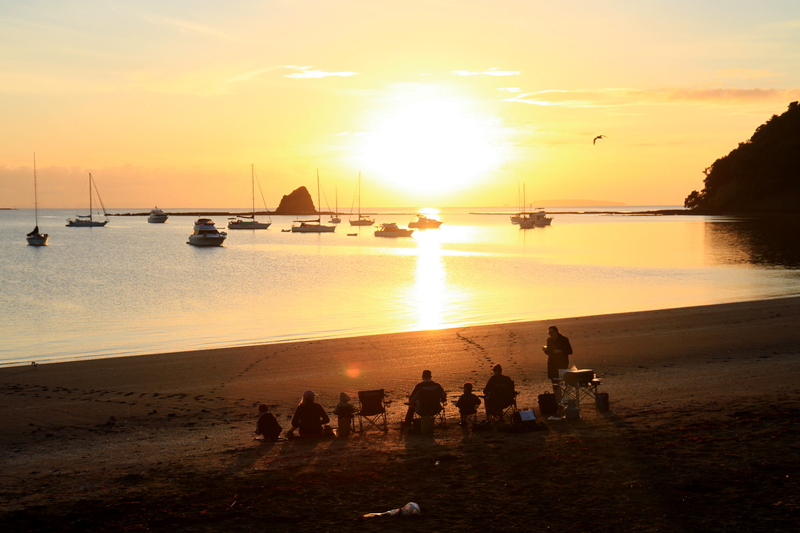 Walk the loop from your private wing of our house and in just over an hour you’ll find 6 beautiful beaches that are just perfect for picnicking, walking or just sitting and taking in the view. Mahurangi West Road is about 2 kms north of Puhoi on State Highway One. We are halfway between Orewa and Warkworth. 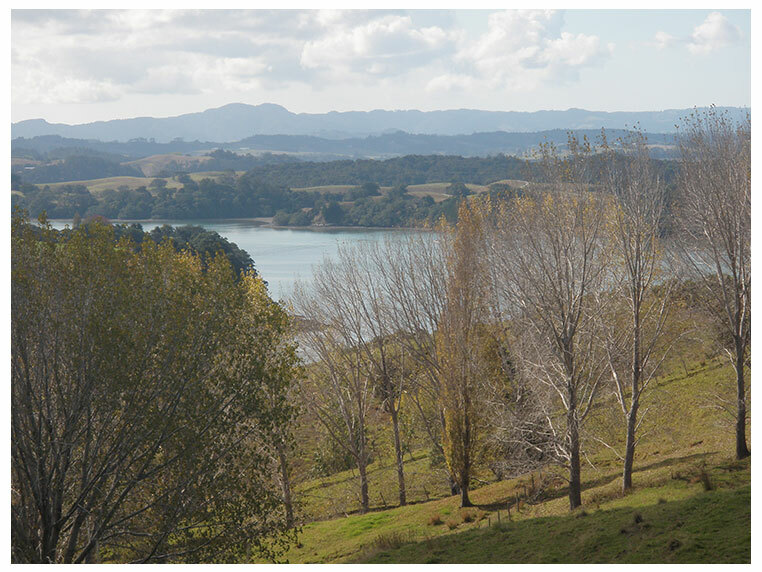 Mahurangi West is home to a thriving, vibrant community of some 170 households. 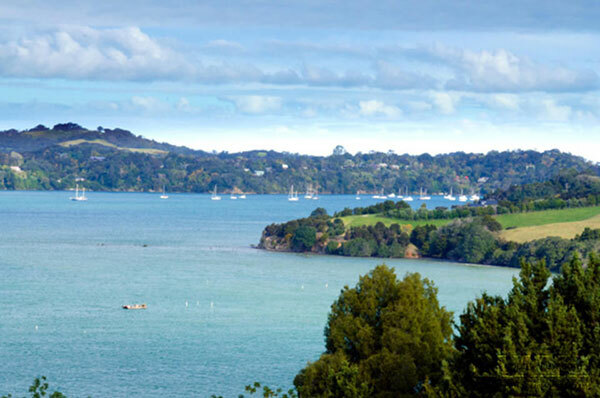 The area is geographically, though not socially, separated into 4 regions: PukaPuka Road, “the Ridge”, Jamiesons Bay and Opahi Bay. See what our guests have said about their stay Mahurangi West Wing bed and breakfast.